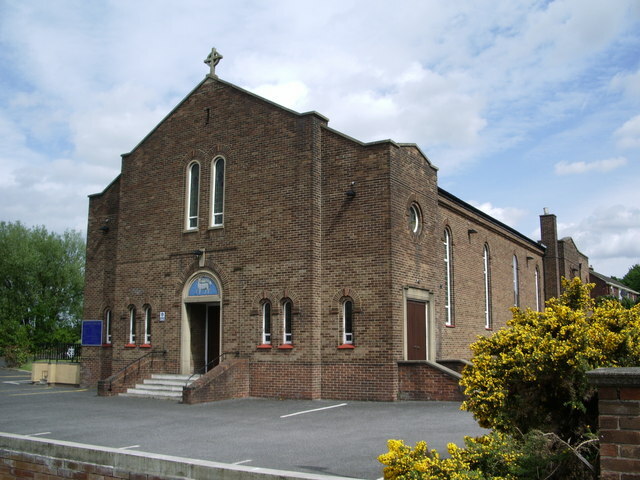 Our school was founded in 1968 to serve the parish of St Bernadette’s in Whitefield. We are very proud of the links we enjoy with our parish community. 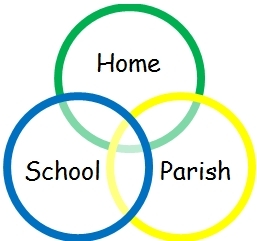 We believe it is important to build a link between home, parish and school and we try to do this by inviting parishioners and parents to celebrate mass with us (as well as some of our performances in school). A few years ago, St Bernadette’s parish amalgamated with St Michael’s parish and we are so lucky to have a brilliant relationship with our friends at St Michael’s school. Our Year 3 children work very closely with their prayer partners at St Michael’s to prepare together for their Sacramental Journey. They share masses, assemblies, performances and even have a party at the end of the year to celebrate their achievements. Our school, we are so lucky that our church is just a short distance away so we are able to visit for school masses, finding things out in our RE lessons and for joining in parish celebrations. Our Parish Priest, Father Steven Parkinson came to serve our parish during the summer after we said goodbye to Father Chris Lough. He regularly visits us in school to say hello and find out what we are doing, he helps us to grow in faith by celebrating mass with us and he helps us to develop our understanding by supporting us in RE lessons and our faith journey. He also works closely with the Sacramental Team to help to prepare our Year 3 children for their Sacramental Journey. Below is a link to our Church Website where you will find details of mass times and copies of the newsletter.